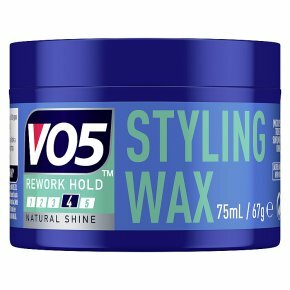 Long lasting controlled hold, without the crunchy feel of a gel. Shapes and moulds. Easy to work in and wash out. For short to mid-length neat cuts. How to Use: Apply on damp or dry hair. Work a small amount between the finger tips or palms. Spread through hair. Style Tip: Use sparingly, a little goes a long way. Add more if needed.